Louis Vuitton Figari PM in Épi leather. A well structured handbag in a very stylish and nice pink color. 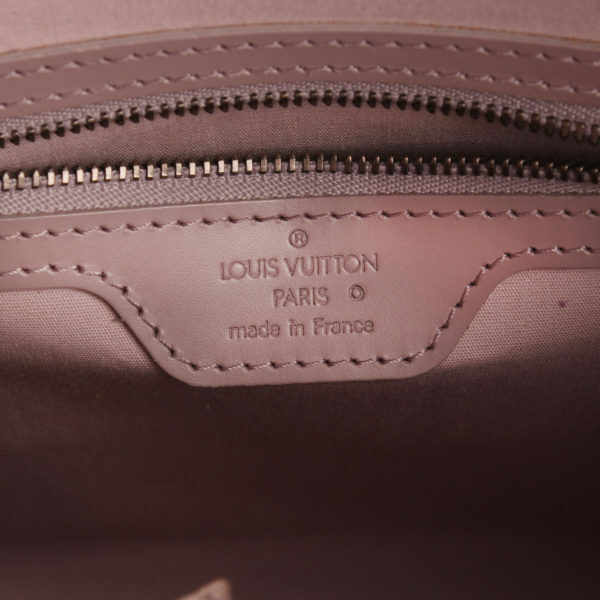 Bag in very good condition. 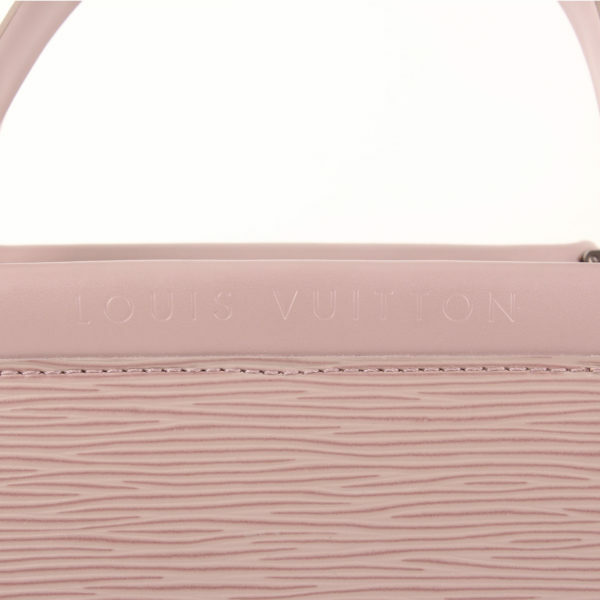 Figari PM model from Louis Vuitton. 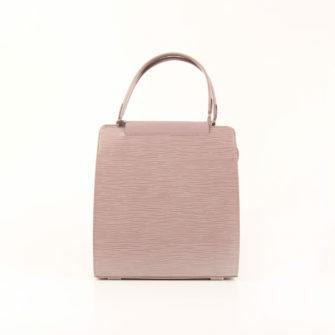 This handbag has a rigid structure, almost squared. 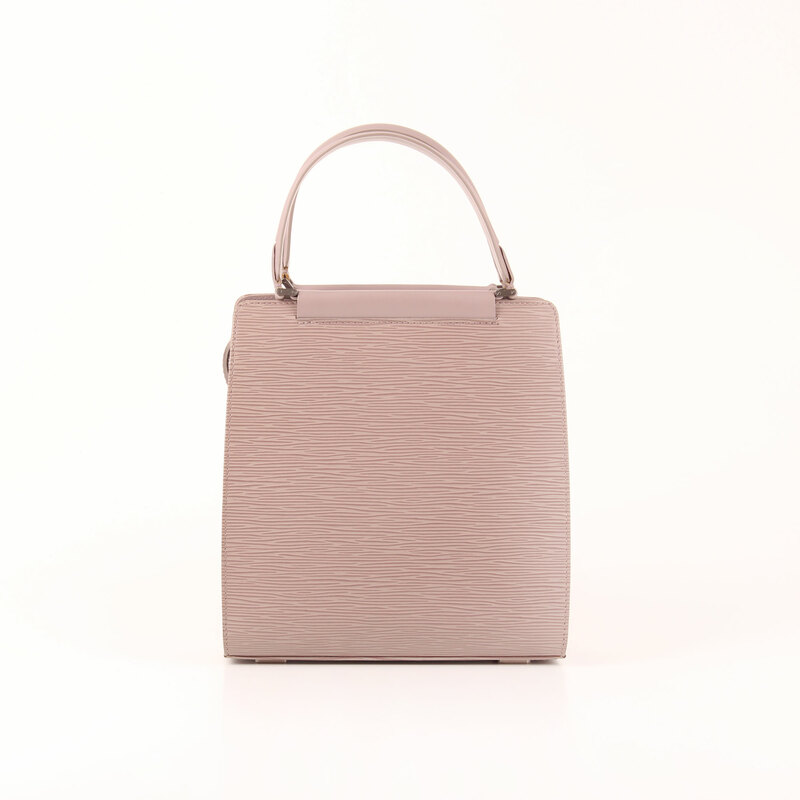 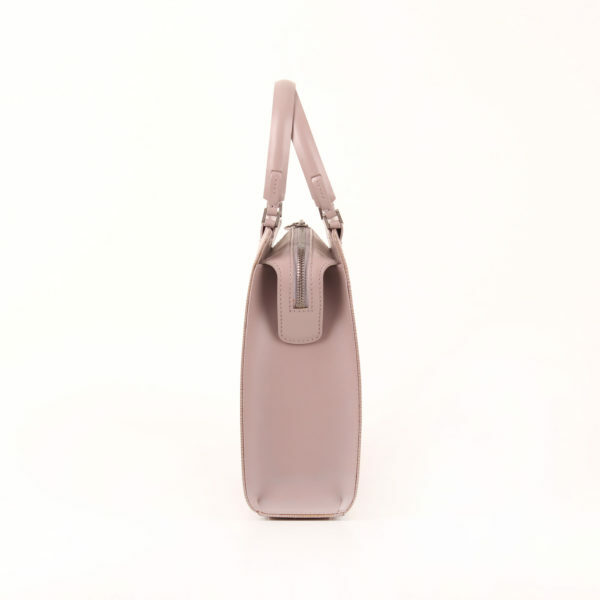 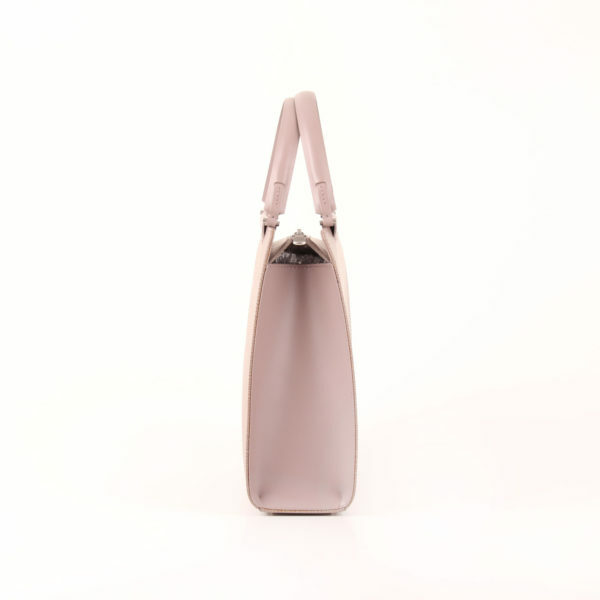 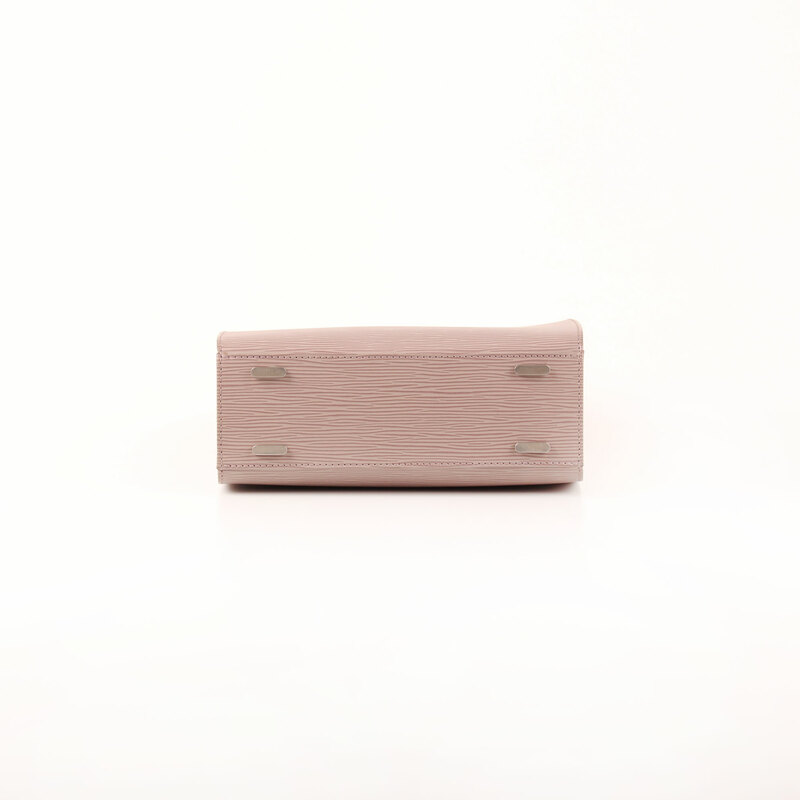 The pink greyish color along with its shape and leather in relief give the bag a laid-back elegance. 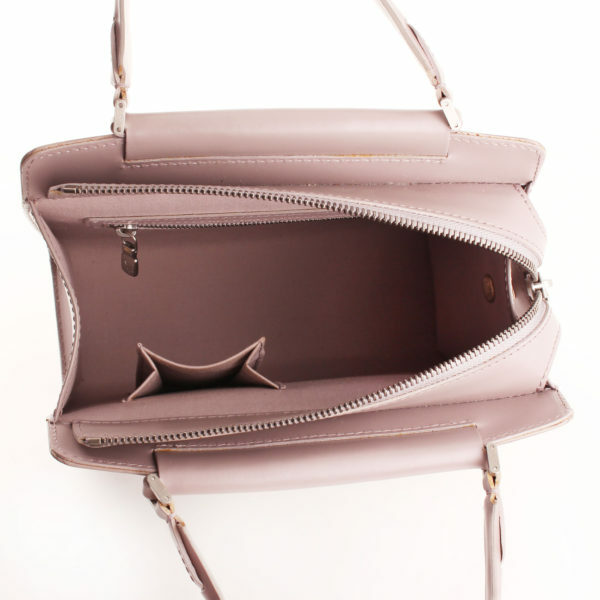 It features sliver hardware, zipper close and double handle in plane leather, so do the sides and upper part. In the inside we can find two inner pockets: an open cell phone size and a bigger zippered close. 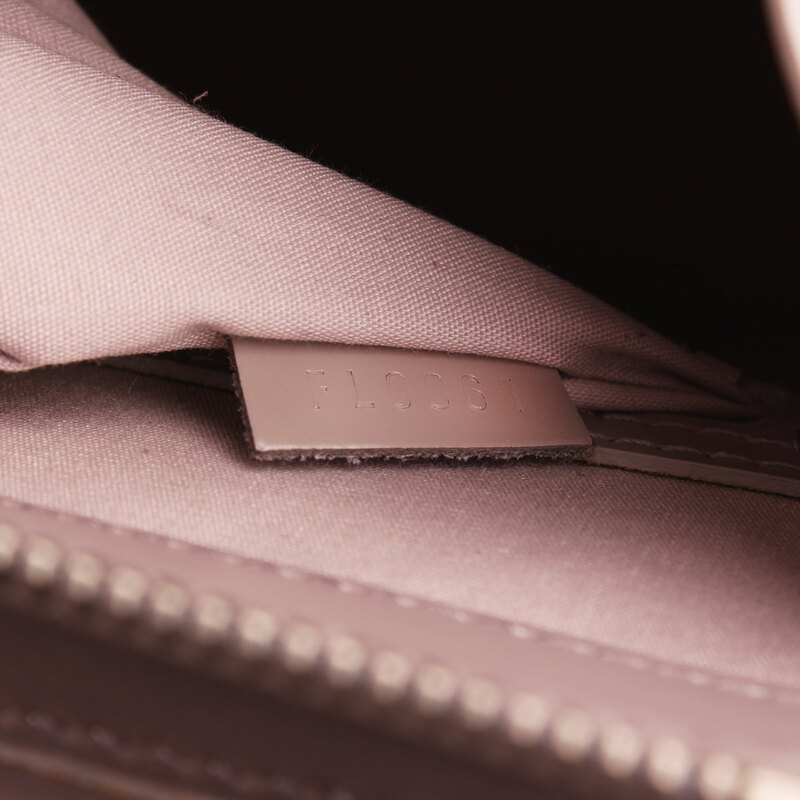 Details: No signs of use.